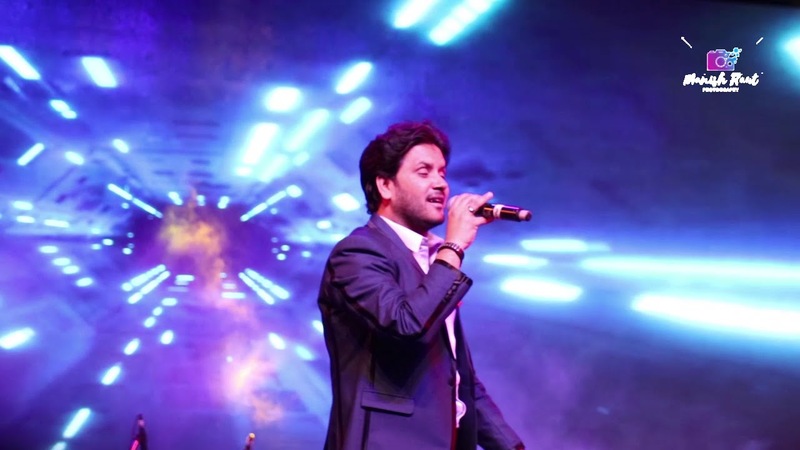 In 2007 Javed Ali came into limelight for his song ‘Ek Din Teri Raahon Mein’ from the film Naqaab and thereafter he sang Jashn-e-Bahaaran from Jodhaa Akbar, Arziyan from Delhi-6, Kun Faya Kun from Rockstar, Guzarish from Ghajini, Aa Jao Meri Tamanna from Ajab Prem Ki Ghazab Kahani, Gale Lag Ja from De Dana Dan, Tu Hi Haqeeqat from Tum Mile, Tum Tak from Raanjhanaa, Jab Tak Hai Jaan title track from the film Jab Tak Hai Jaan, Deewana Kar Raha Hai from Raaz 3, Ishaqzaade title track from the film Ishaqzaade, Galat Baat Hai from Main Tera Hero, Daawat-e-Ishq film’s Title Track, Maula from Wazir, Nagada Nagada from Jab We Met, Tu Jo Mila from Bajrangi Bhaijaan, Saanson Ke from Raees, Kuch Nahi from Tubelight etc & many more. 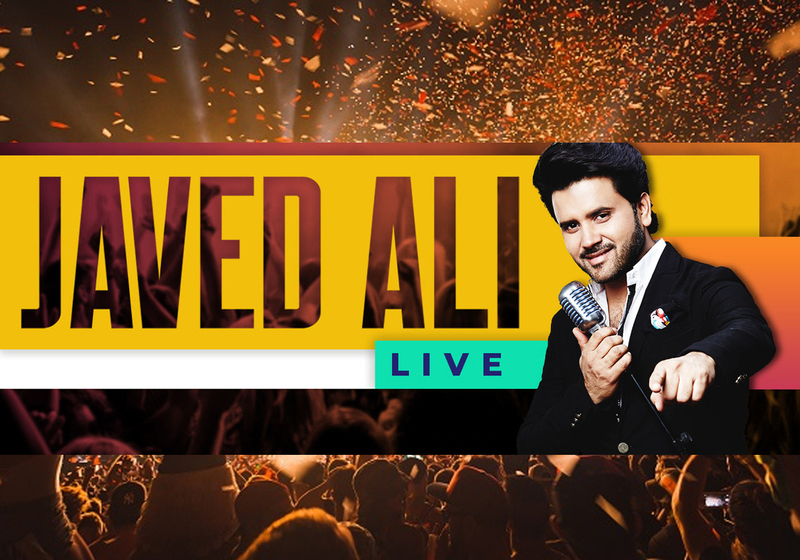 He judged reality shows like Sa Re Ga Ma Pa L’il Champs 2011 on Zee TV Great Music Gurukul 2015 on Colors Bangla, Sa Re Ga Ma Pa L’il Champs 2017 on Zee TV and Indian Idol Season 10 in 2018 on Sony Entertainment Television. 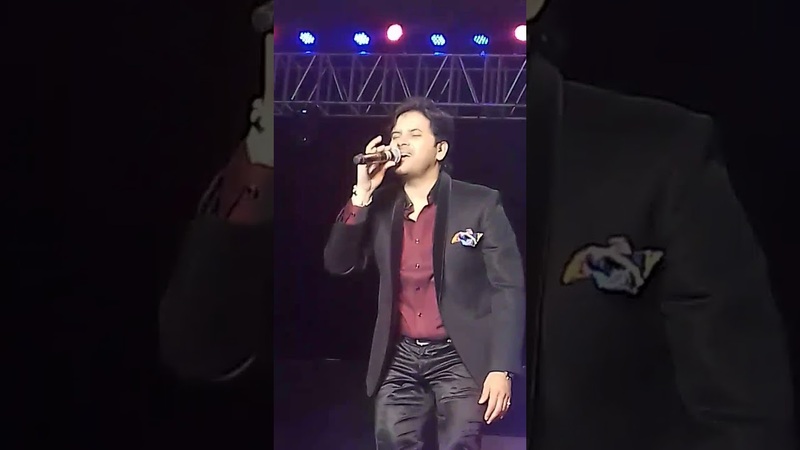 Javed Ali also hosted Zee TV’s Singing Reality Show Sa Re Ga Ma Pa 2012. You can register on Volunteer Spot and select the day you want to volunteer with your email address and number of attendees. If you end up not being able to meet your registered quota, please update the number as soon as you know. 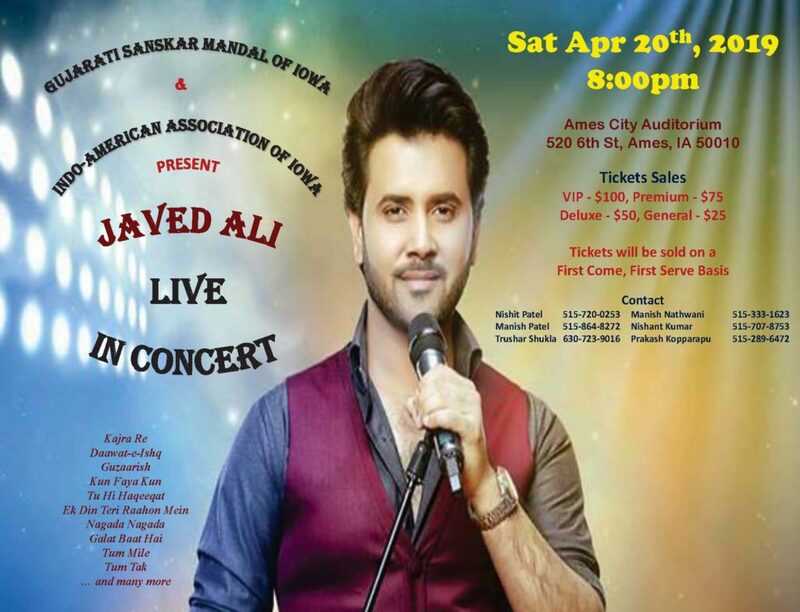 Indo-American Association of Iowa’s mission is to promote, share, and celebrate the culture and heritage of India through cultural programs and educational and other activities that foster a better understanding of this nation’s diversity and its rich traditions among the Indian-American population and the larger community of Iowa.